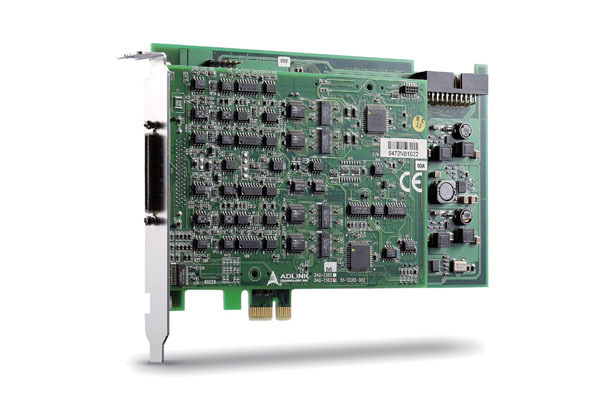 ADLINK DAQe-2500 series are high-speed and high-performance analog output multi-function DAQ PCI EXpress cards. 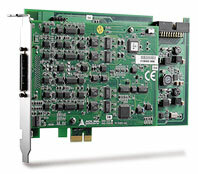 The devices are able to update up to 8-CH, 12-bit analog outputs simultaneously at sustaining 1 MS/s. 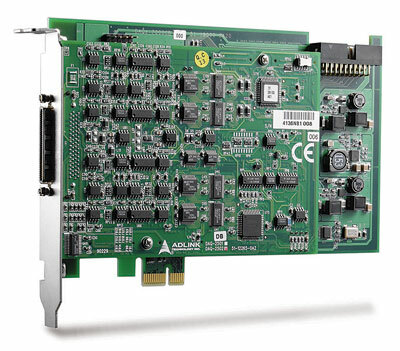 The reference sources and the output polarities are programmable on per channel basis, combining with the multiplying DAC architecture, ADLINK DAQe-2500 series DAQ cards can generate complex modulated analog signals. The hardware-based arbitrary waveform generation frees the CPU intervention even when all analog outputs are updating at full speed, and the lengths of waveforms are only limited by the system memory.